Usually, we hear news about foreigners who unfortunately forgot their belongings and valuables inside our local taxis. These kinds of scenarios typically end up with them totally losing their cash and possessions, leaving them with no choice but to accept their fate. 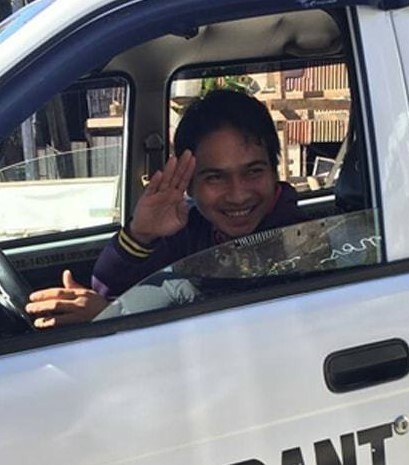 But with the case of a taxi driver from Baguio City, he proved that there are still people like him. Facebook user, Ace Estrada, wrote his incredible story online and has immediately circulated the web. 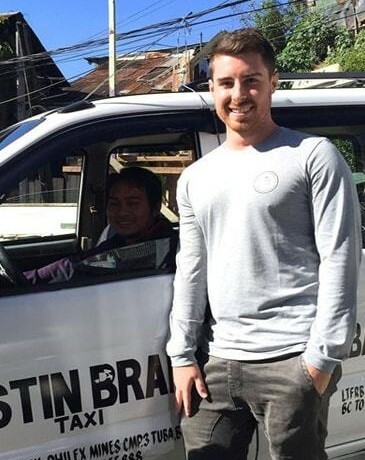 According to the poster, his Australian friend named Trent has left almost all of his important belongings and a cash worth 1 million pesos were inside Reggie Cabututan’s taxi. Upon learning so, he immediately tried to recall the taxi’s information. Unfortunately, he wasn’t able to remember anything besides its white color. Fortunately, Reggie and Trent met in the police station and the taxi driver immediately handed over his belongings. To his surprise, the foreigner thanked him for his honesty and has even praised him for his quick thinking. 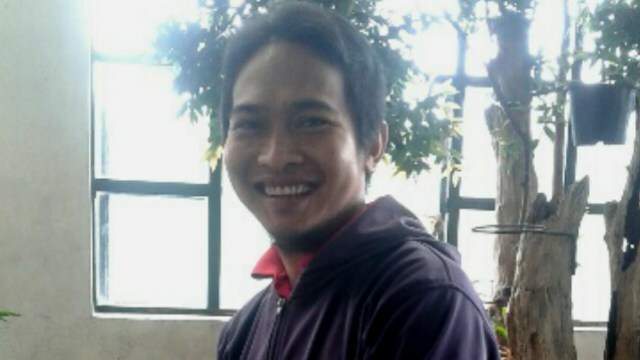 Like him, netizens have also complimented the driver for his good deeds. Not only that he was able to return Trent’s valuables, but he also brought pride to his town. Because of this, Mayor Mauricio Domogan decided to give him the recognition he deserves. Trent even canceled his flight and has returned to the City to witness the ceremony. Besides that, Vivixx Academy of Baguio and Coder Factory Academy of Australia has also granted him a scholarship. This course will also give him a guaranteed internship with an Australian company, where he can earn almost 1.7 million pesos a year.